Mr Darcy - dress up doll. . Wallpaper and background images in the Period Films club tagged: pride and prejudice. 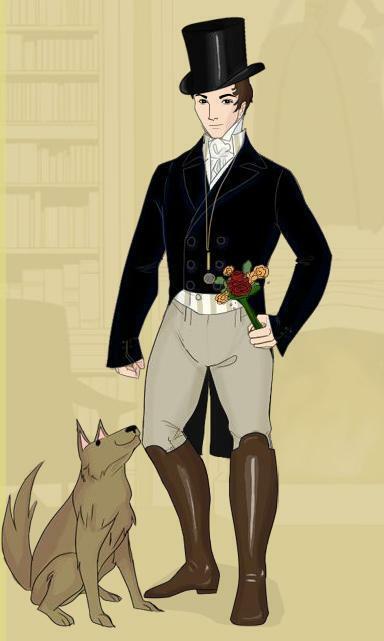 This Period Films fan art contains ben vestito persona, vestito, vestito di pantaloni, tailleur pantalone, pantaloni tuta, tuta, and persona ben vestita. There might also be hip boot, thigh boot, capispalla, overclothes, capospalla, completo, and vestito di affari.